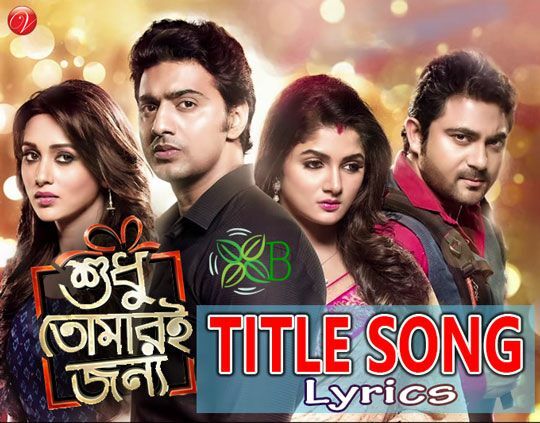 Shudhu Tomari Jonyo Title Song Lyrics: Starring Dev, Mimi, Srabanti & Soham. 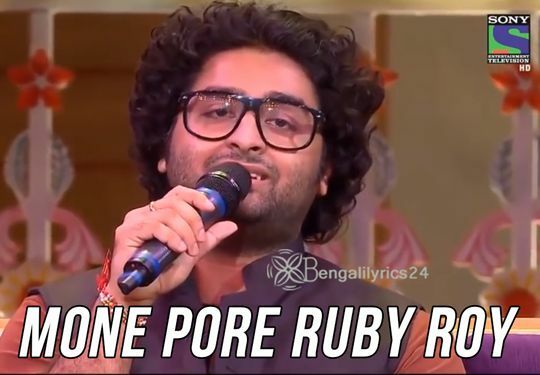 The song is sung by Arijit Singh & Shreya Ghoshal. 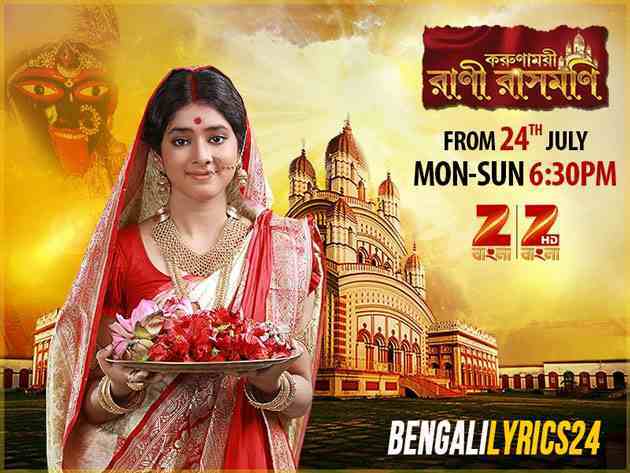 While it is composed by Arindom Chatterjee.